I must say that the past two years have been really busy getting up to speed with the frantic event catering scene across the region! 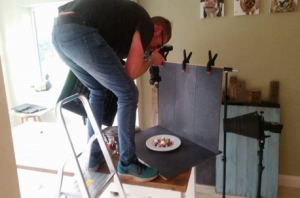 Steadily building Chris the chef with new clients, new events and weddings has been amazing but challenging at the same time, especially with holding down a full-time job for good measure! Well it seems to be paying off I guess as we are now in a fortunate position to be getting steady work and a lot of interest in our event catering options at places all across Derbyshire and the Peak district. 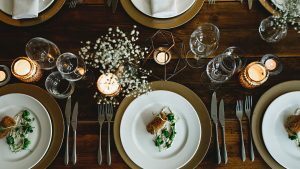 As the industry grows, I have had to start thinking about how to make the business grow even bigger to be able to keep up with the ever growing event catering scene. I have had the website redesigned by the amazing MacMartin Creative, I’m having regular photoshoots with from I am a food photographer to keep up our amazing portfolio of pictures of our brilliant food, I’ve become a preferred caterer with two fantastic holiday rental companies in the Peak District at Uppermoor Farm and Peak Venues respectively. We are also progressing our social media profile on both Facebook and Instagram as they are both very important platforms in my mind for small businesses to grow due to the easy access most people have now through mobile phones. 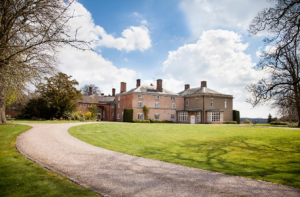 On top of all that, we have now started to offer wedding and event catering at the amazing Yeldersley Hall. 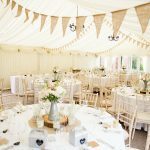 Yeldersley is a venue that is very close to my heart as I married my wife there in 2016 so I have very fond memories of it, and I’ve built up a very good bond and relationship with the owner Andrew Bailey. We are holding regular events here, in particular our pop-up restaurant ‘A Night of Fine Food’. We hosted our the first one back in October for 2 consecutive nights and they were sold out within a month of advertising, it was so successful that we had people who missed out on the October event we asking when the next one was on. So due to demand, we held a one night only event in February which we tied in with Valentine’s day, and again this sold out within 2 weeks of it being advertised. Both events have received really good feedback and the tasting menus we have served have been massively popular. We will be putting on more later this year as it seems to be a place where a lot of people want to come to eat, we’ve even had people want to pre-book tables so they don’t miss out! We have so many bookings for dinner parties, collaboration work in the pipeline, weddings booked, important meetings in place, that things seem to be going in the right direction for a bright future here at Chris the chef and at the same time putting ourselves at the forefront of event catering. 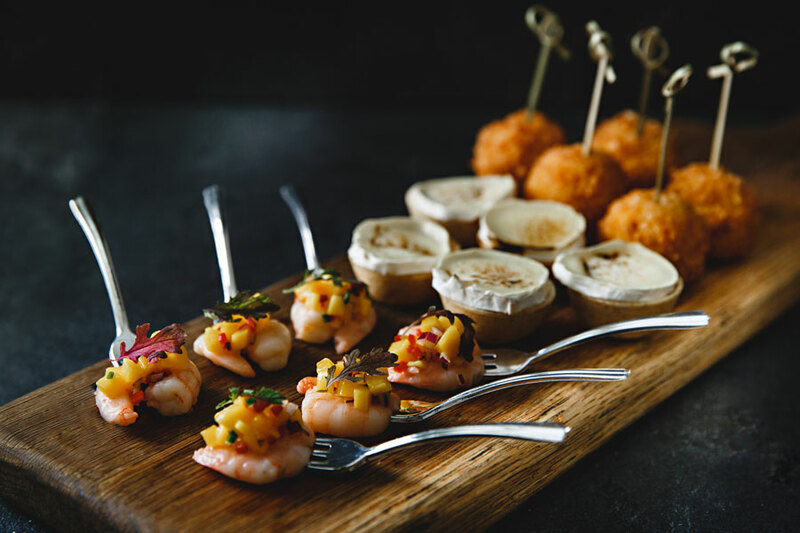 If you would like us to come and make your event catering unforgettable, please get in touch.